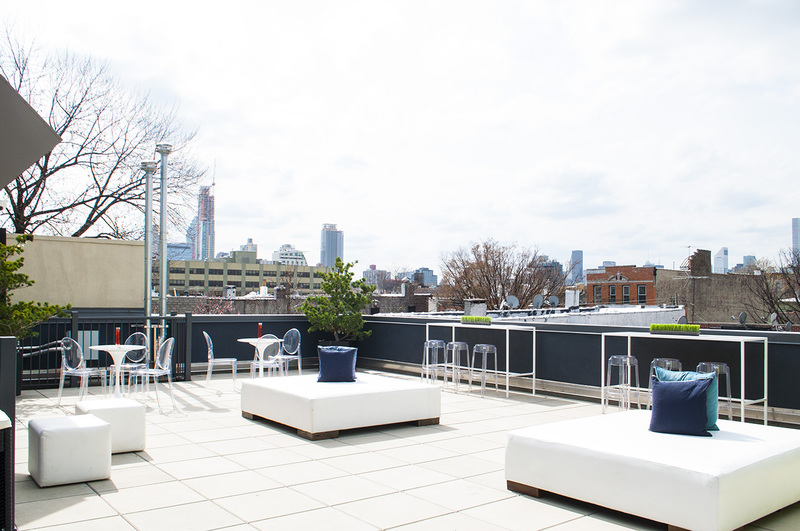 5 minutes from Manhattan in the heart of LIC. 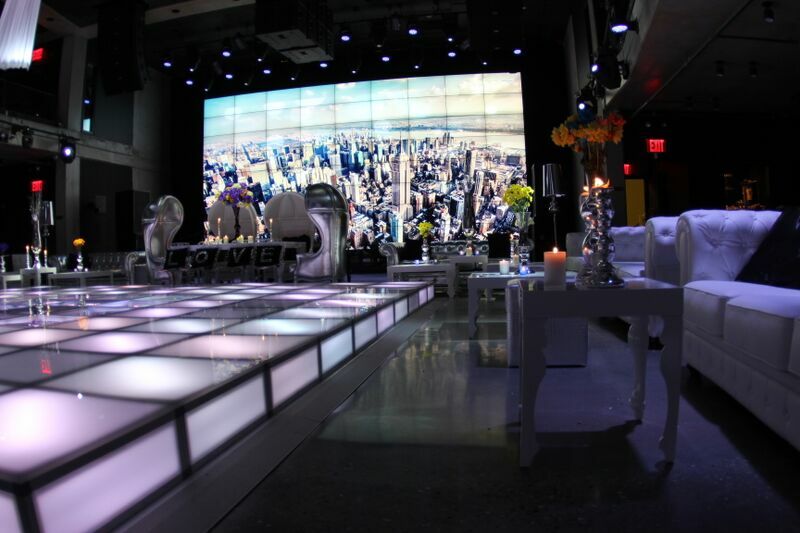 It’s hard to find the perfect venue to host your unique event. 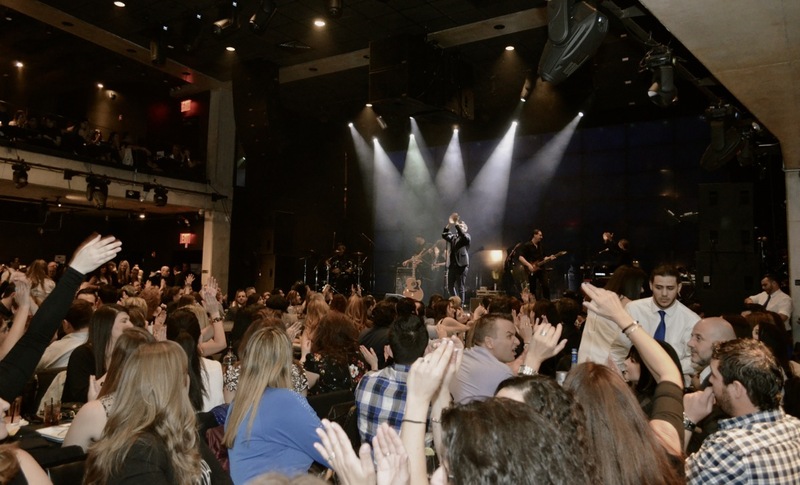 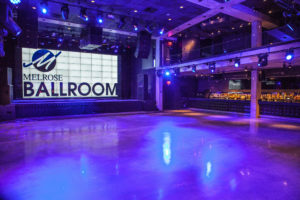 There’s a reason Melrose Ballroom has become the ultimate choice for concert goers, event planners, booking agents and event promoters all over NYC. 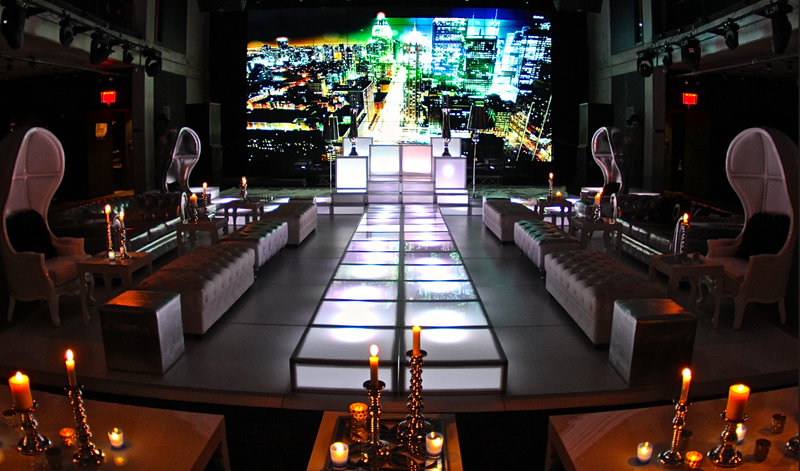 Our main ballroom is the most spacious complete with two bars, hydraulic stage, video wall and more. 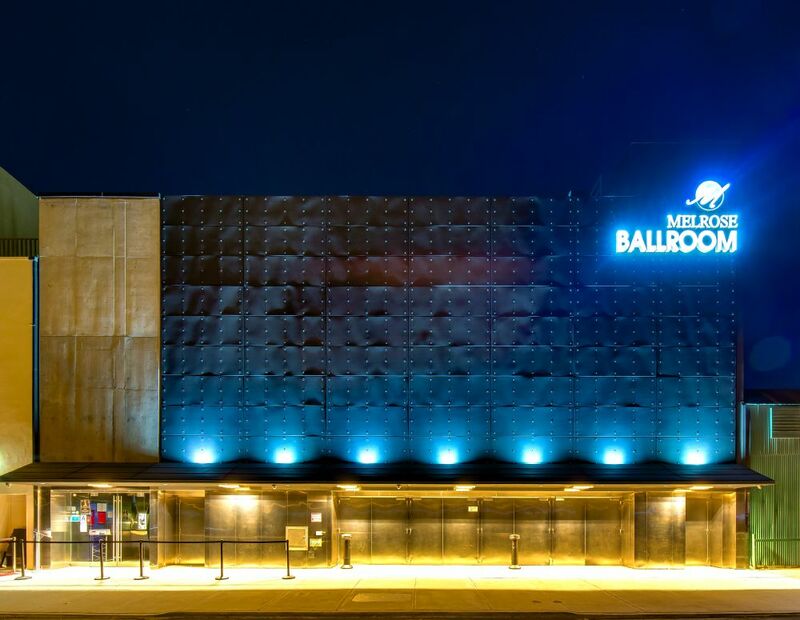 The Mezzanine overlooks the Main Ballroom and it’s the perfect addition to the Main Ballroom when hosting an extra large event. 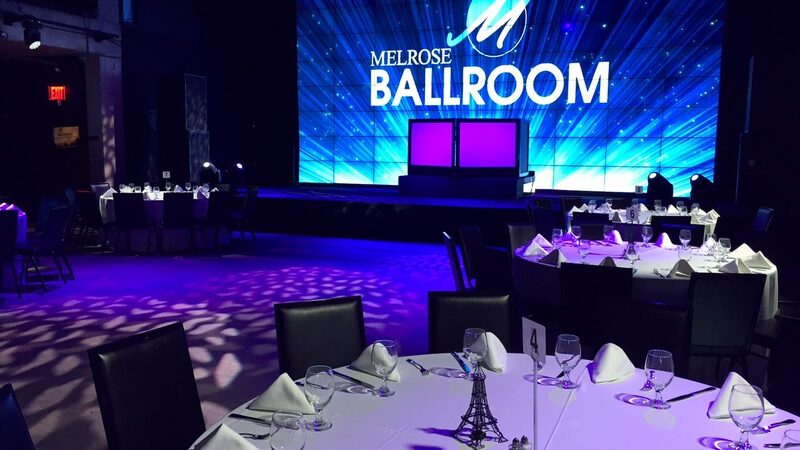 Many people have chosen to have their events at Melrose Ballroom. 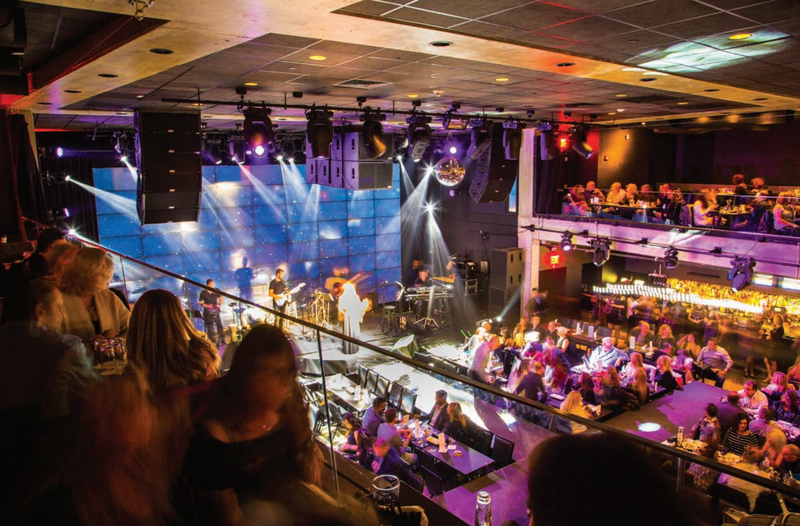 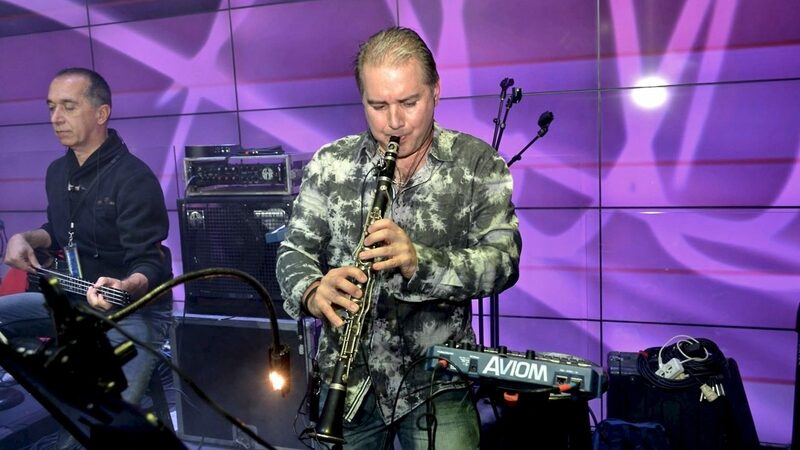 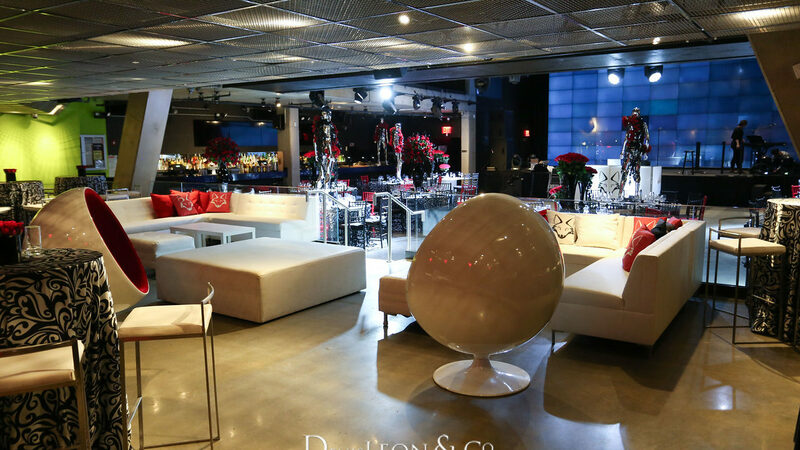 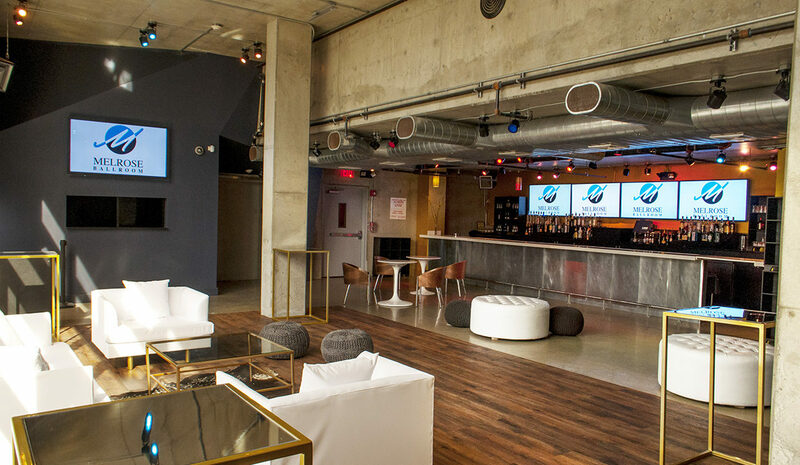 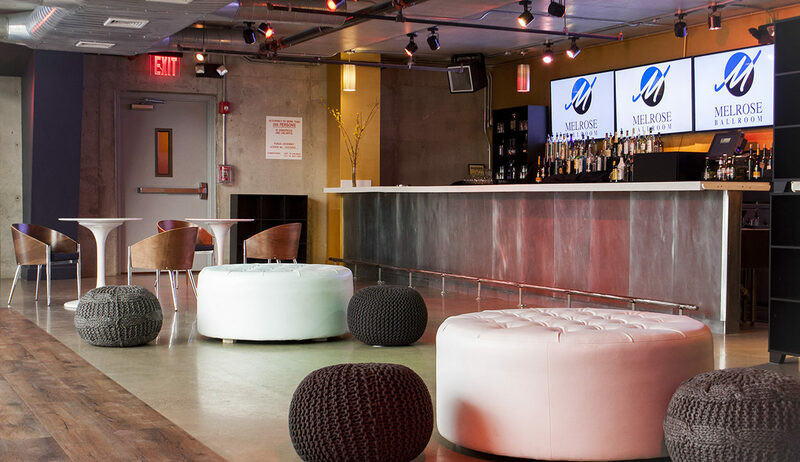 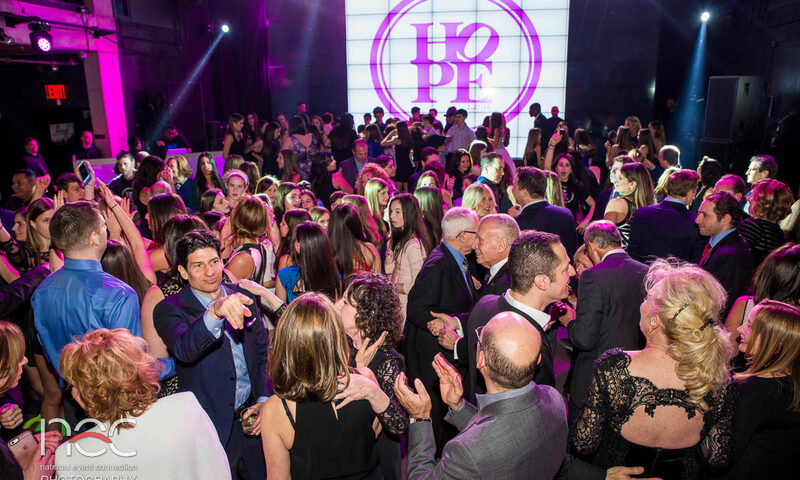 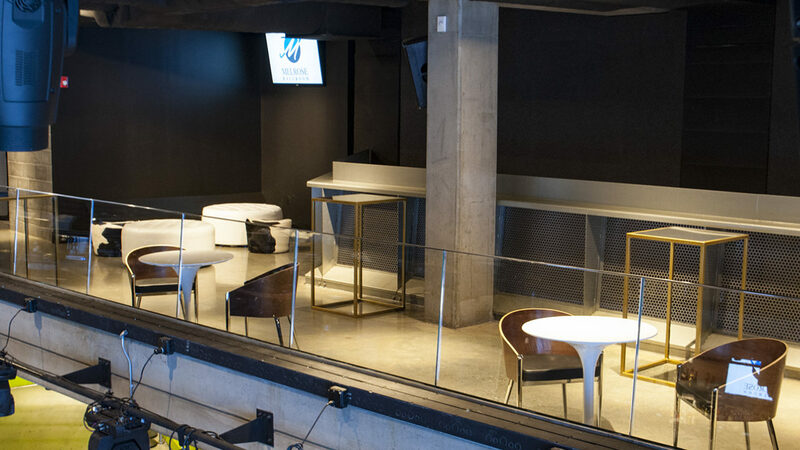 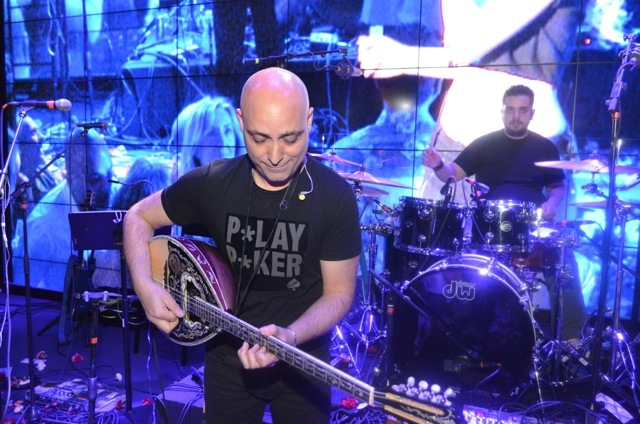 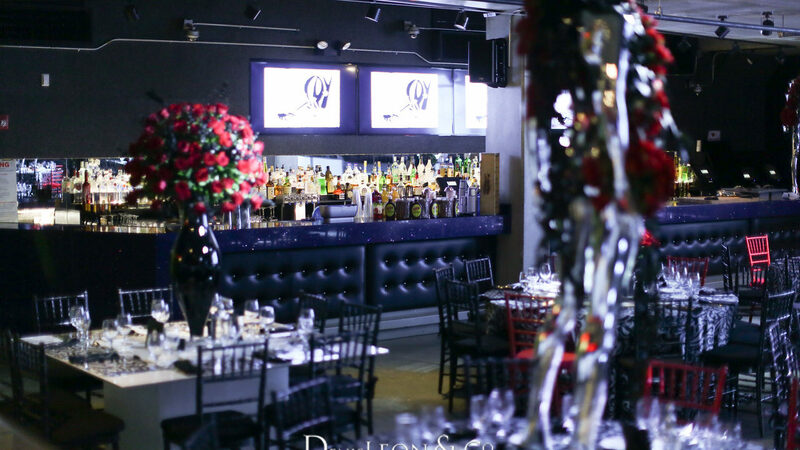 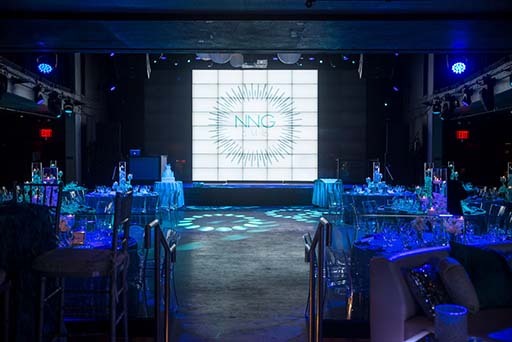 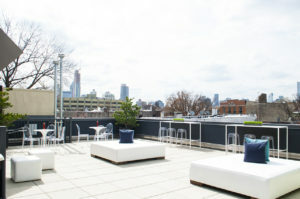 Located in the heart of Long Island City just minutes away from Manhattan, it’s one of New York City’s premiere exclusive venues for private events, live performance, music, and entertainment shows. 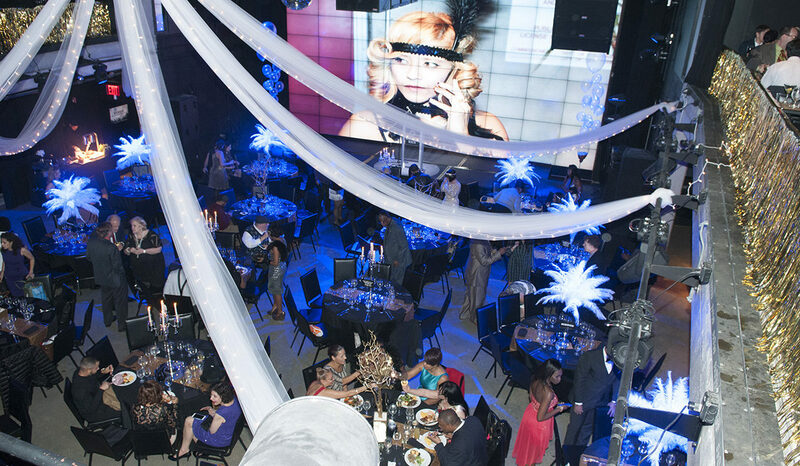 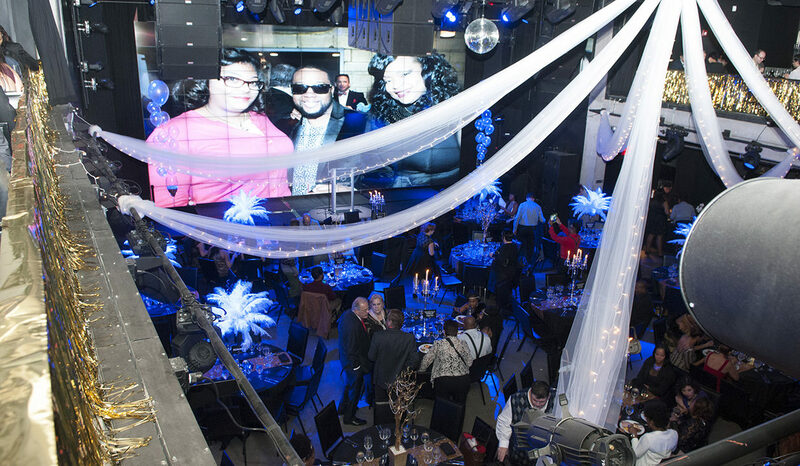 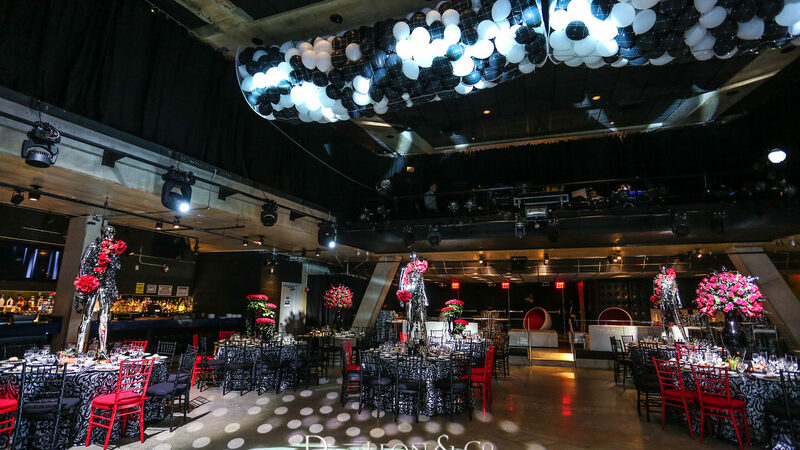 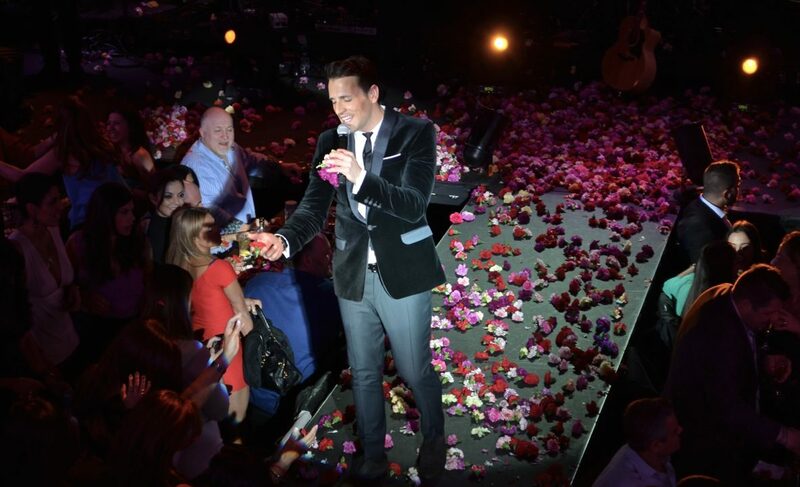 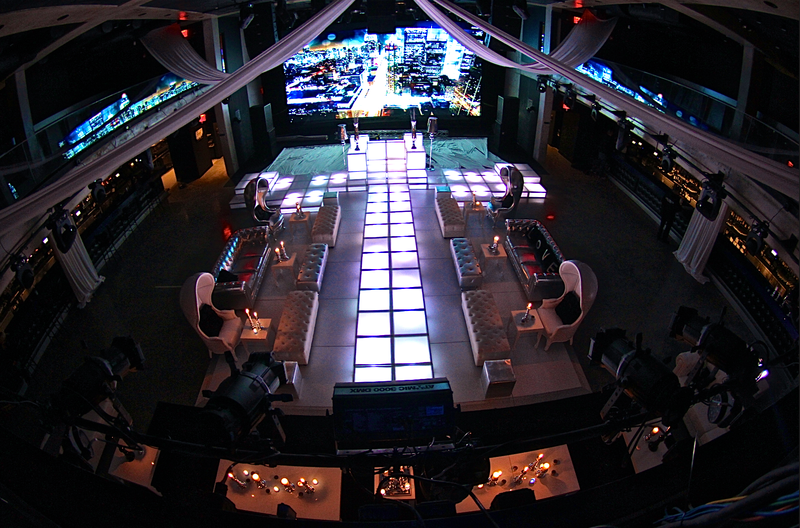 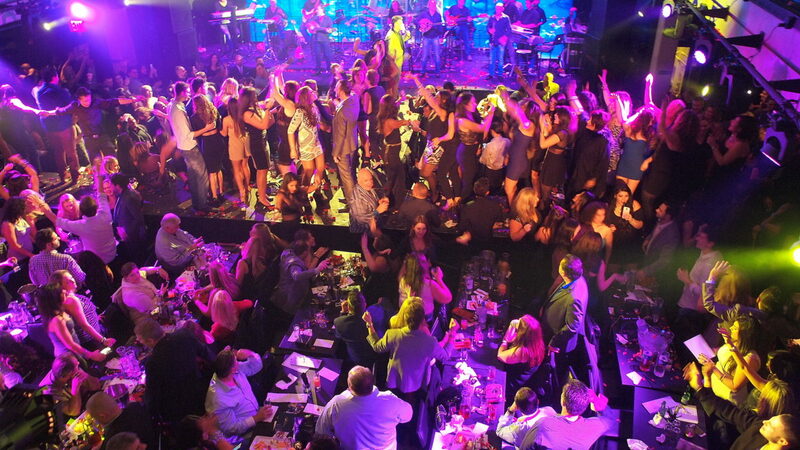 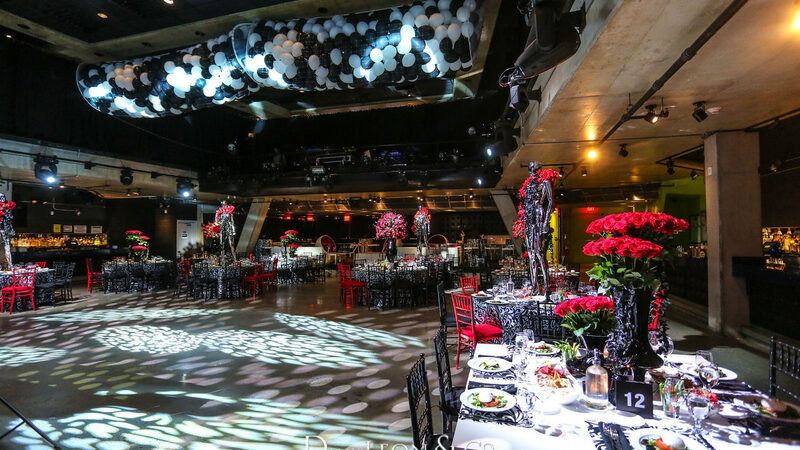 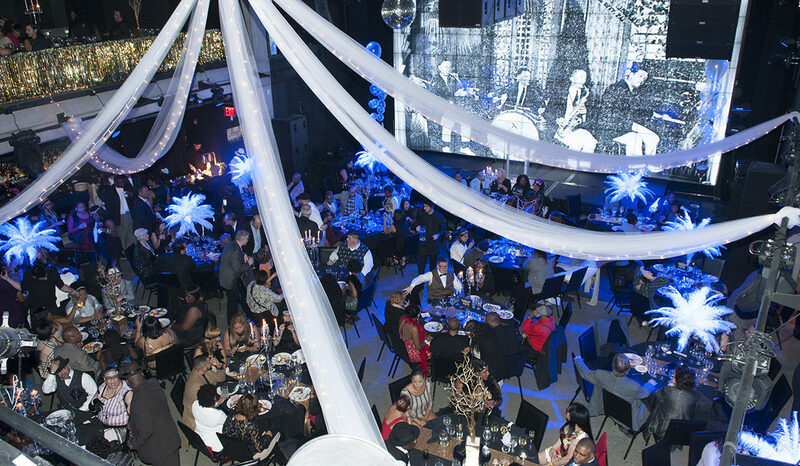 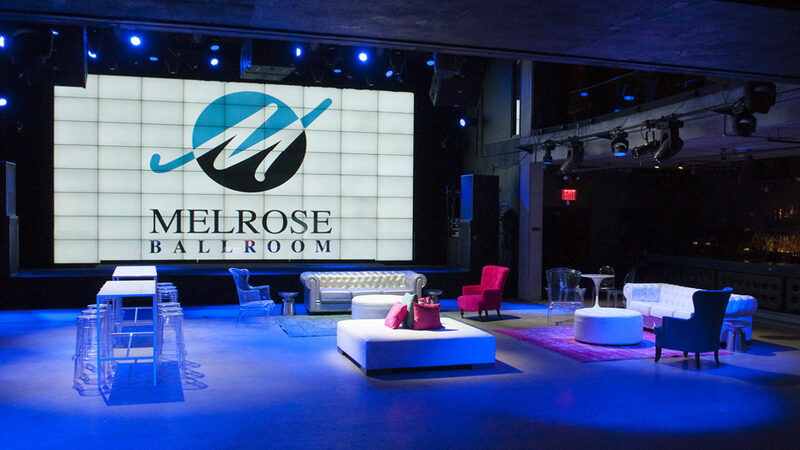 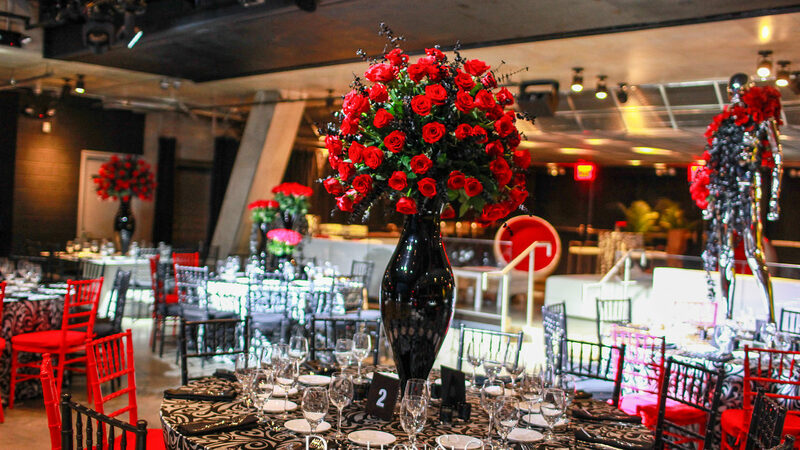 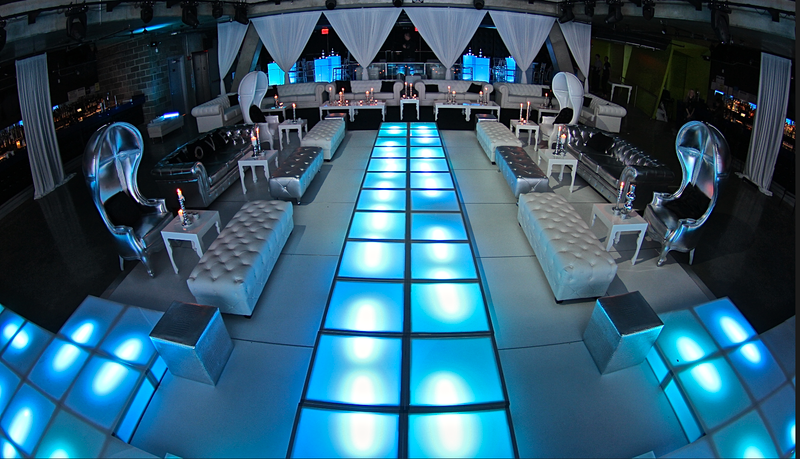 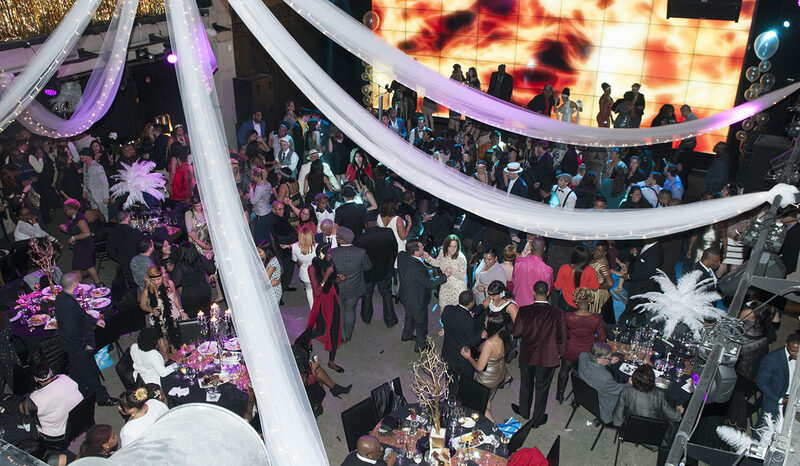 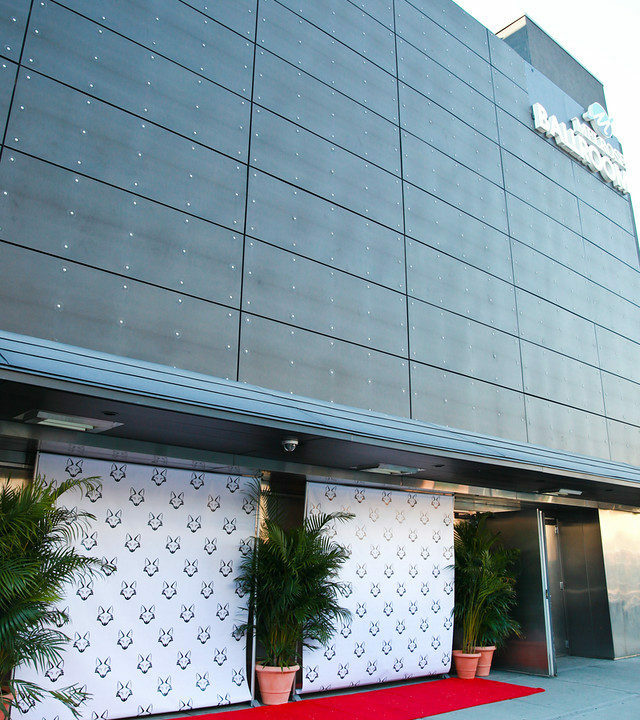 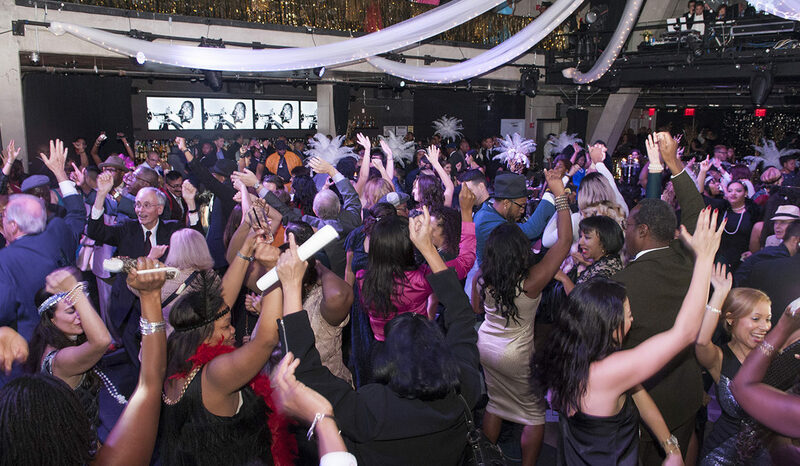 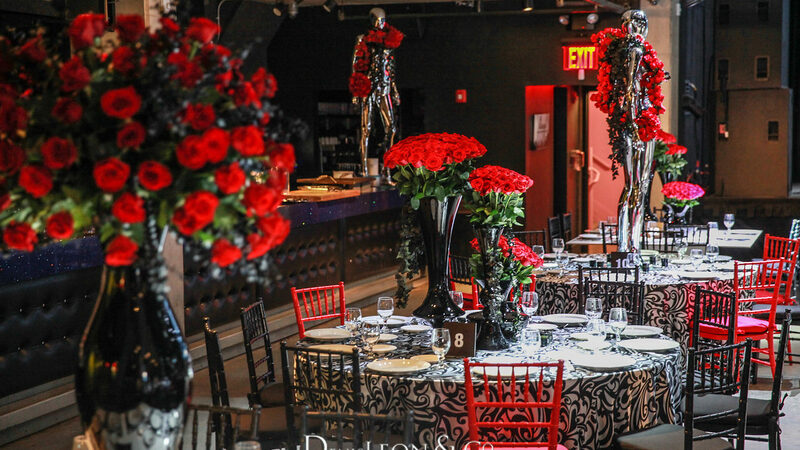 Melrose Ballroom is proud to offer a one-stop shop capable of producing the most creative events you can imagine. 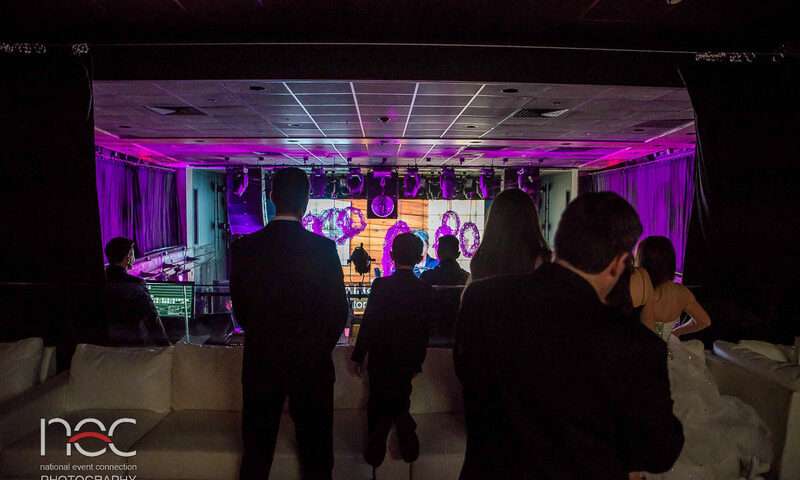 Our state of the art sound system leaves nothing to worry when creating the perfect atmosphere of sound and visuals for your event. 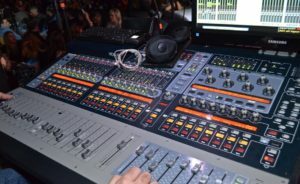 Theatrical Intelligent and Fixed Units. 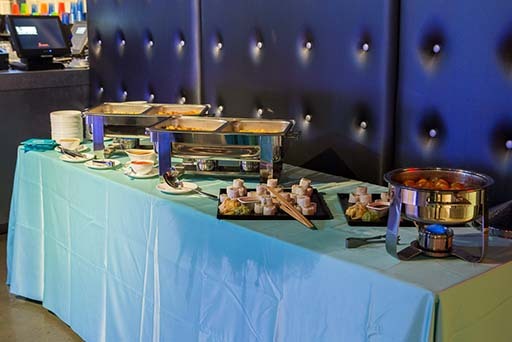 1,500-square-foot kitchen that is available for off-premise caterers. 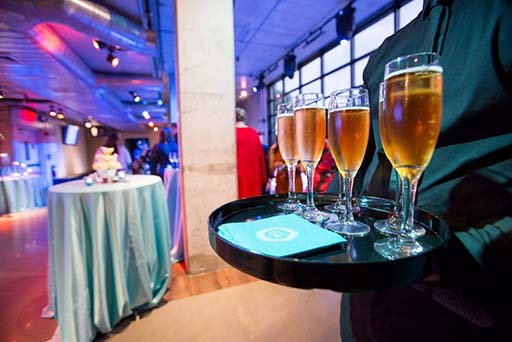 We welcome all event types. 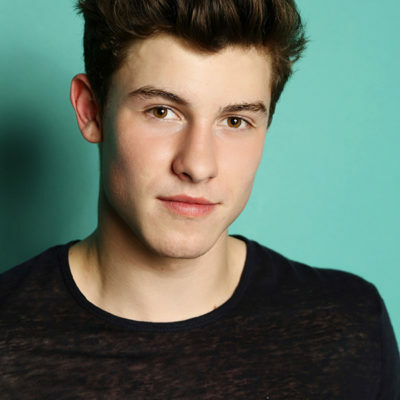 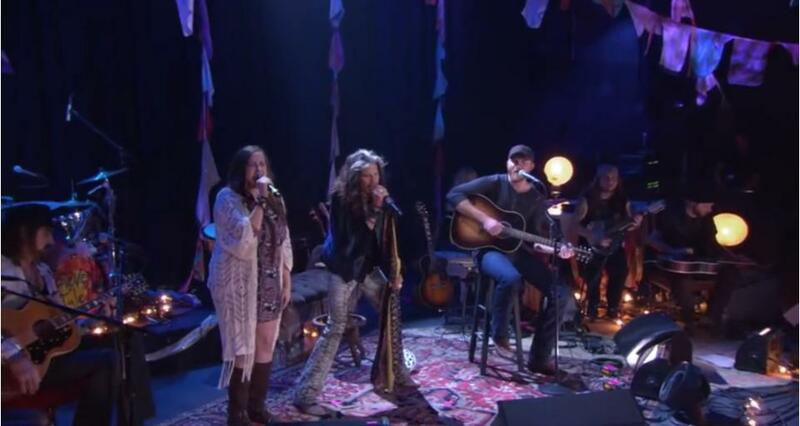 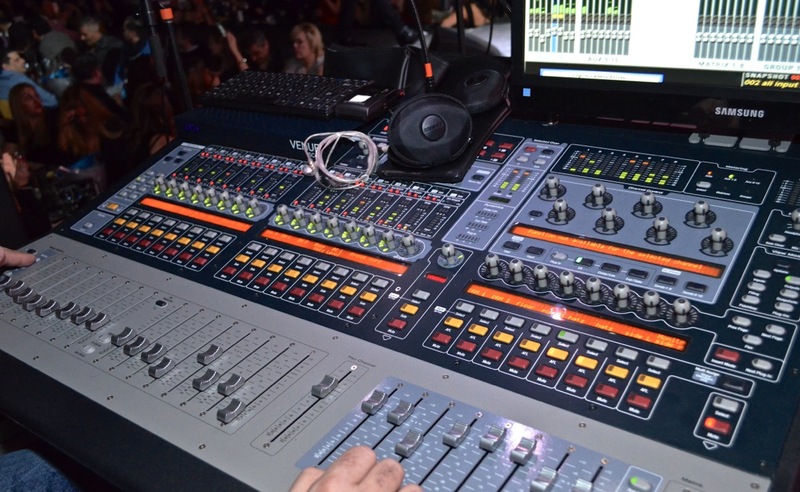 Planning a concert? 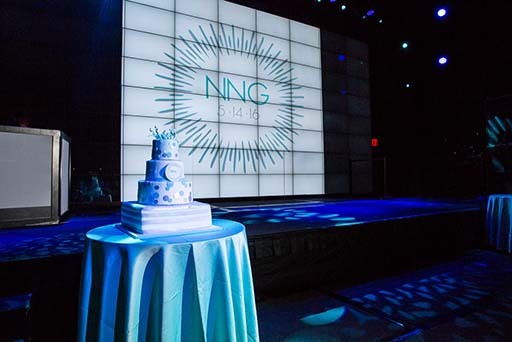 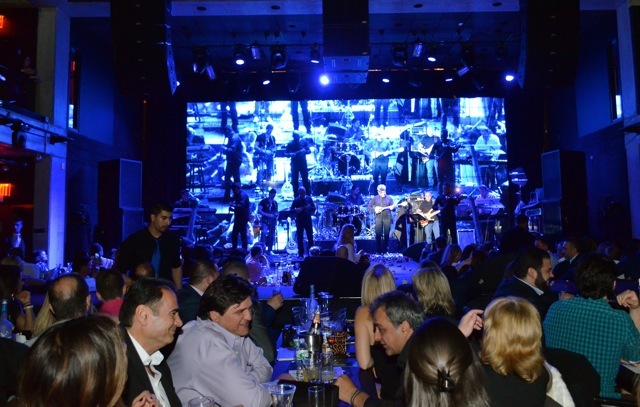 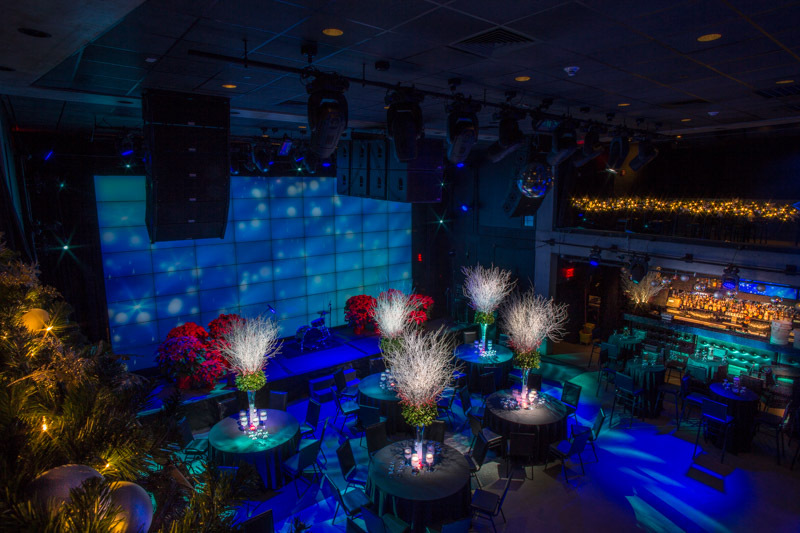 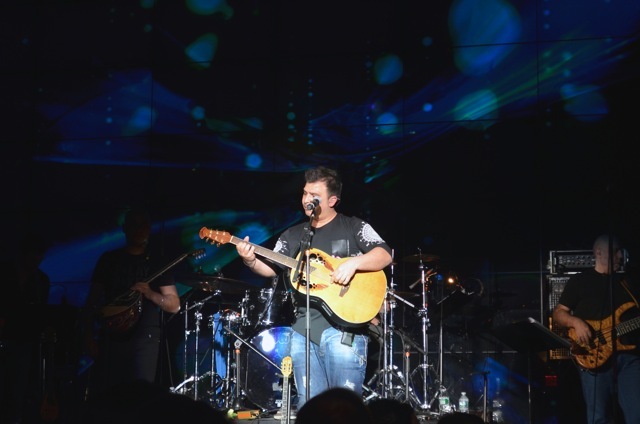 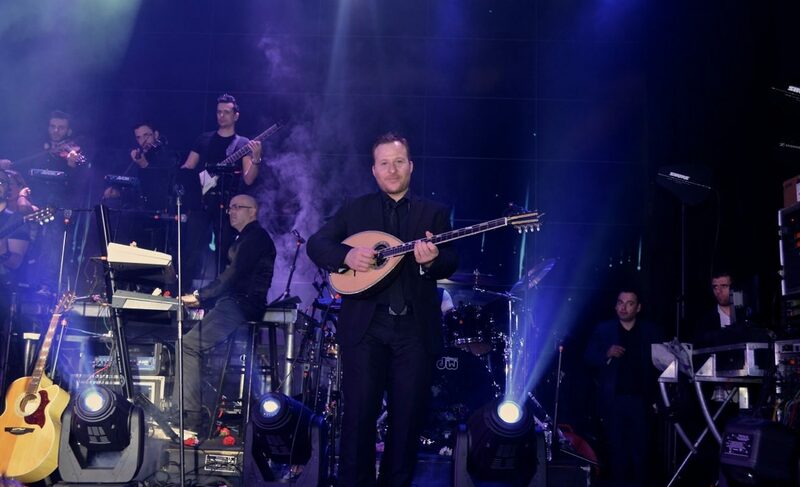 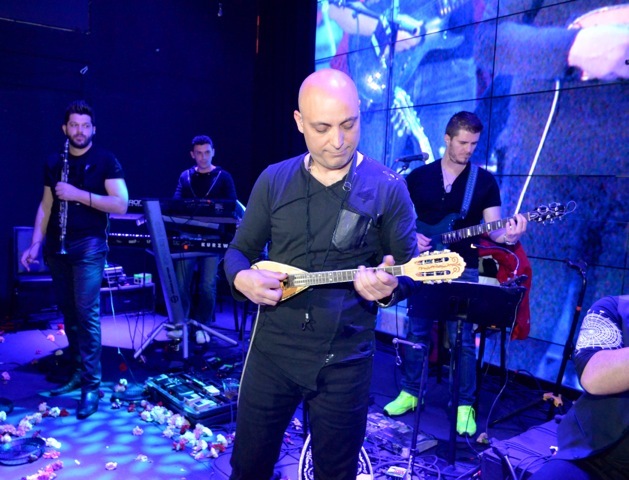 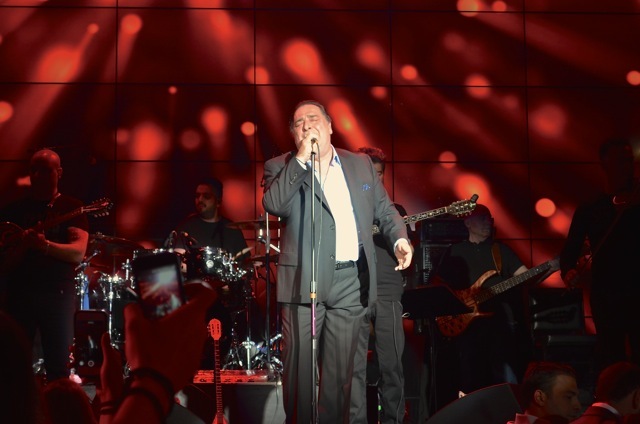 Our state of the art facility complete with HD 30′ video wall, line array audio system, and inteligent lighting system makes Melrose Ballroom’s stage one of the best in Queens. 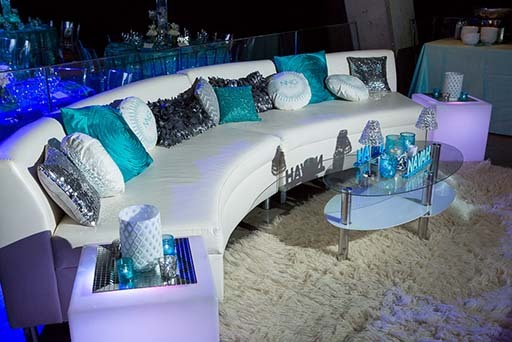 Contact us now for deatails. 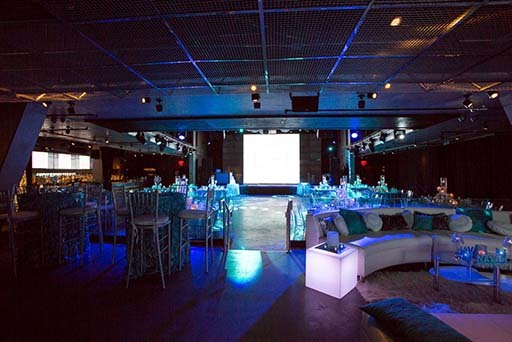 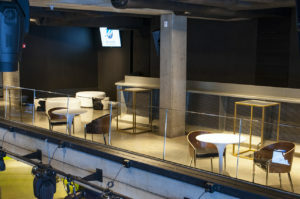 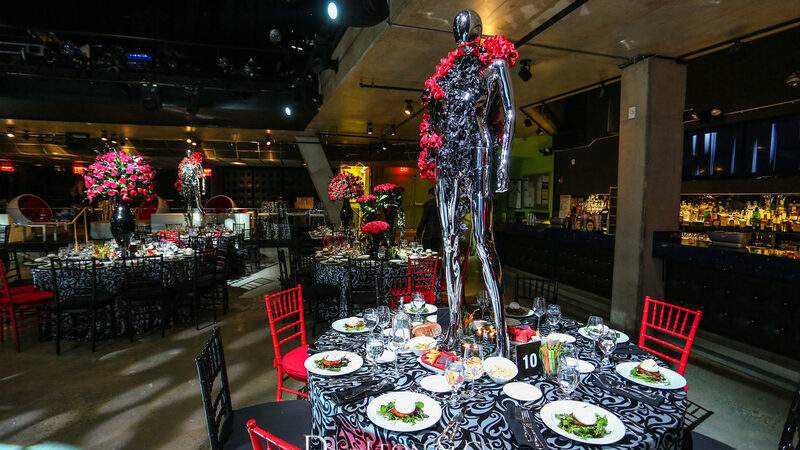 The space is important when planning your social event. 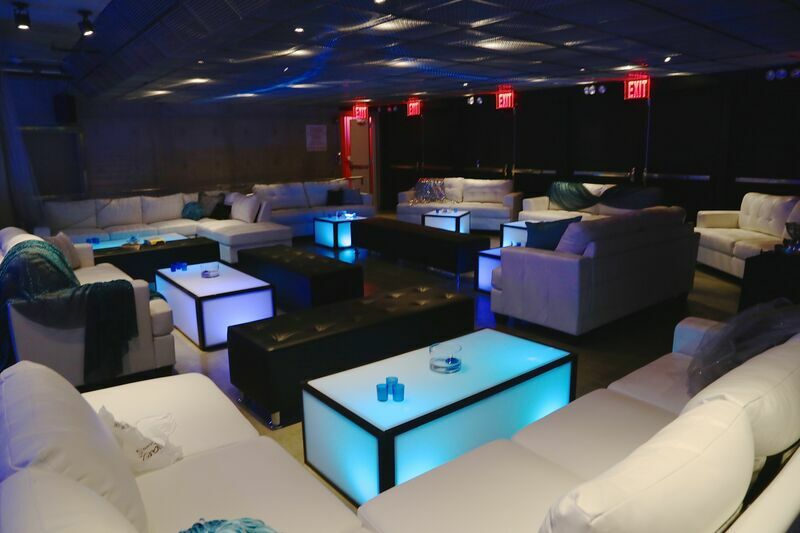 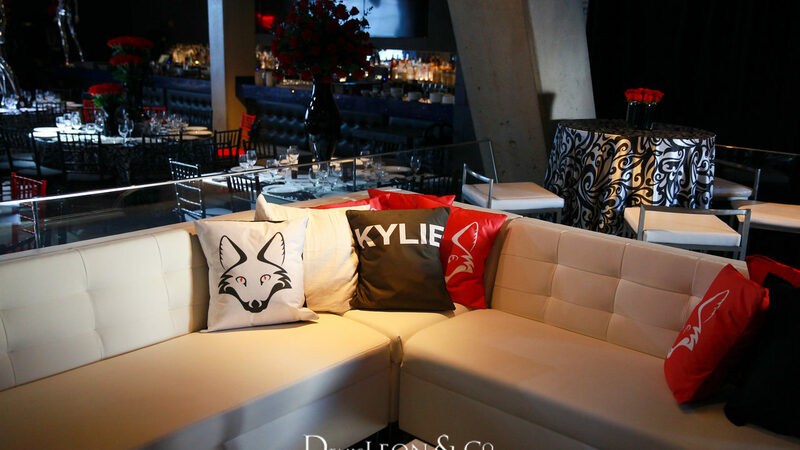 Our spaces are equipped to handle parties of all shapes and sizes. 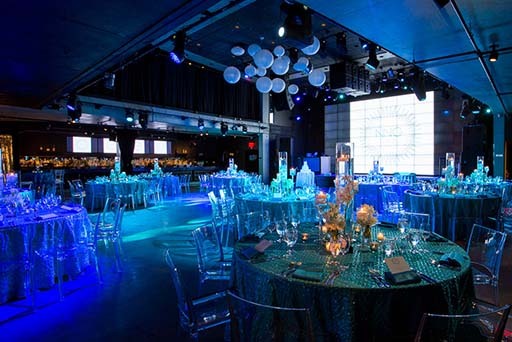 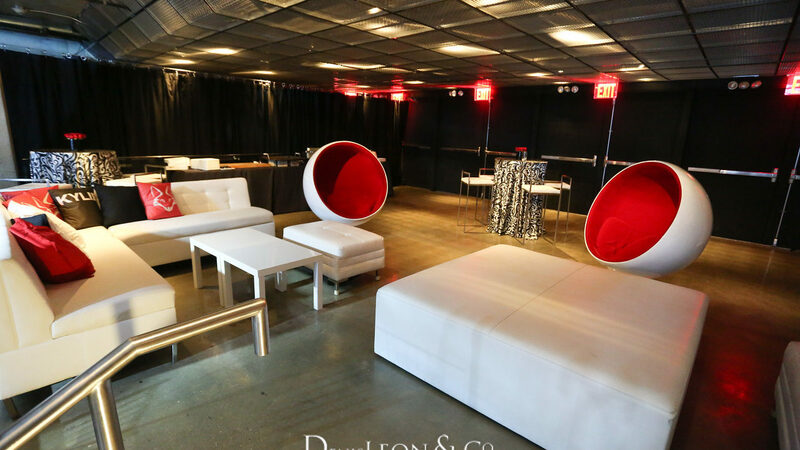 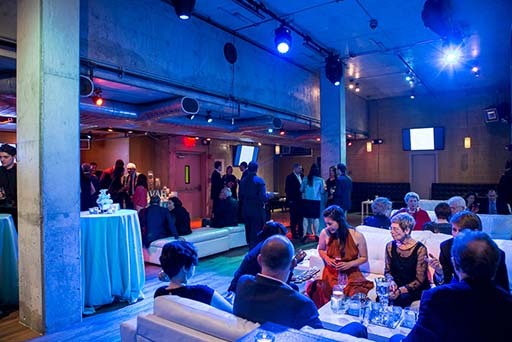 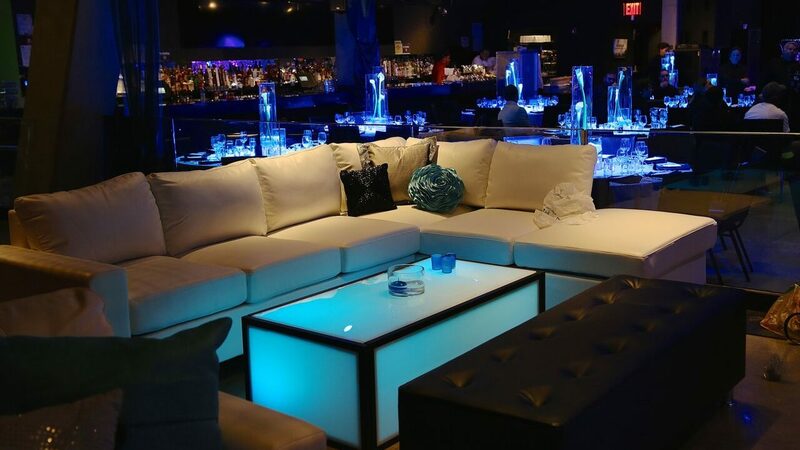 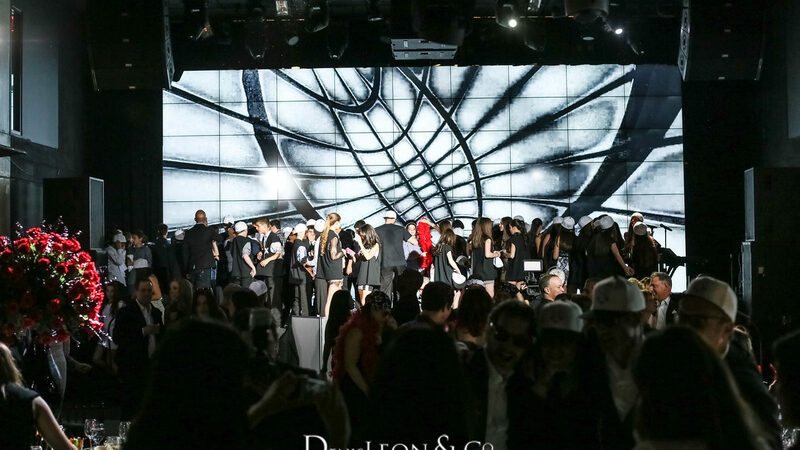 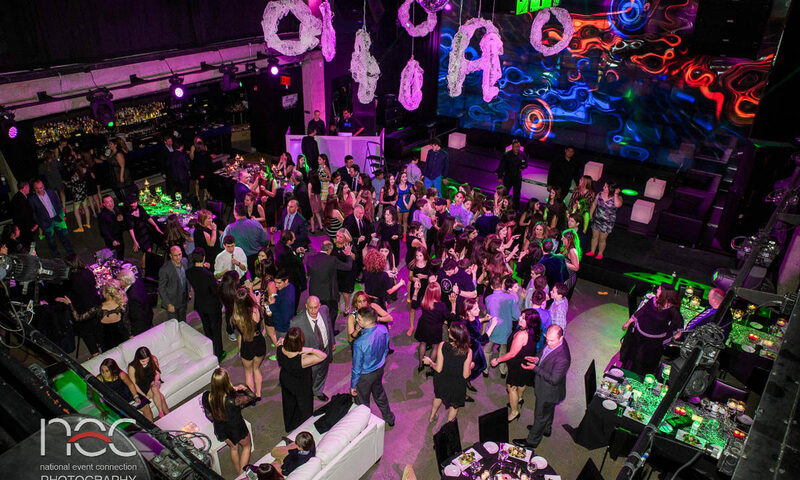 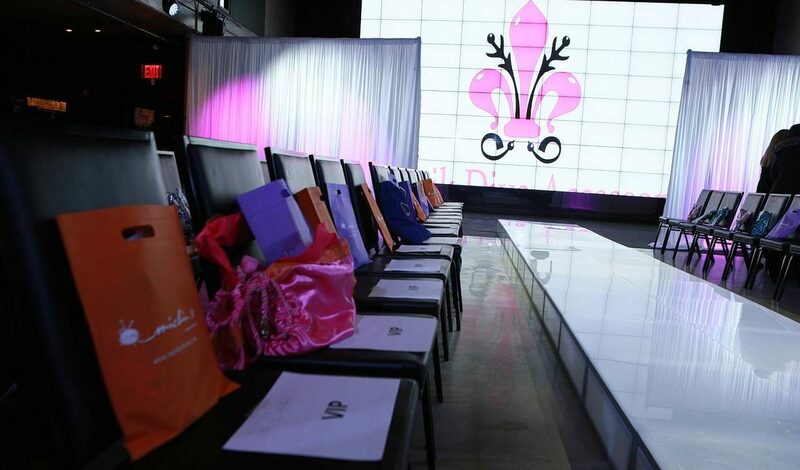 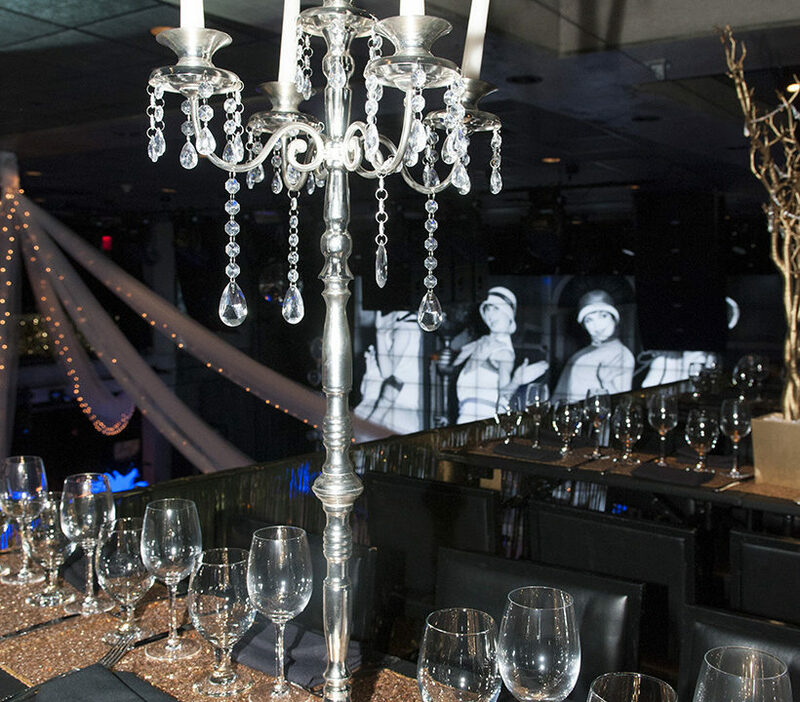 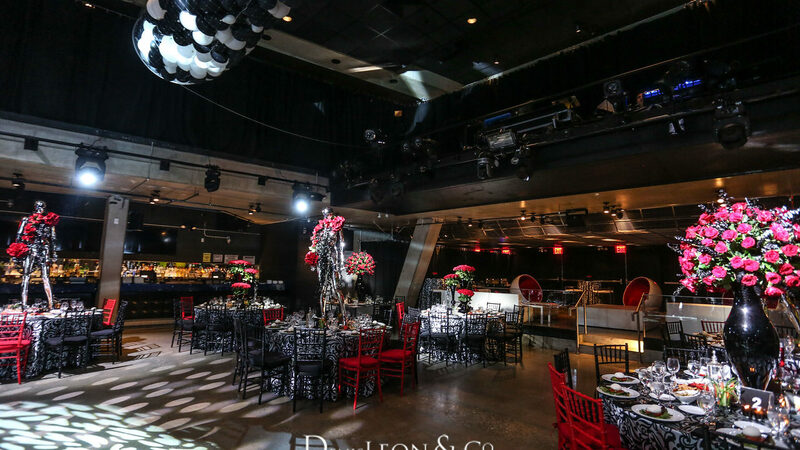 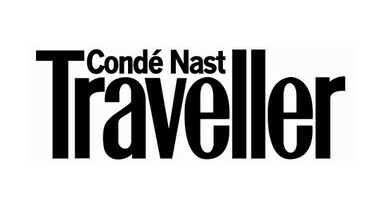 Schedule a site visit by contacting us and see why our clients love hosting their social events at Melrose Ballroom. 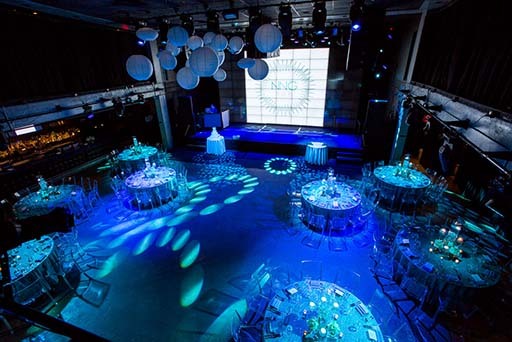 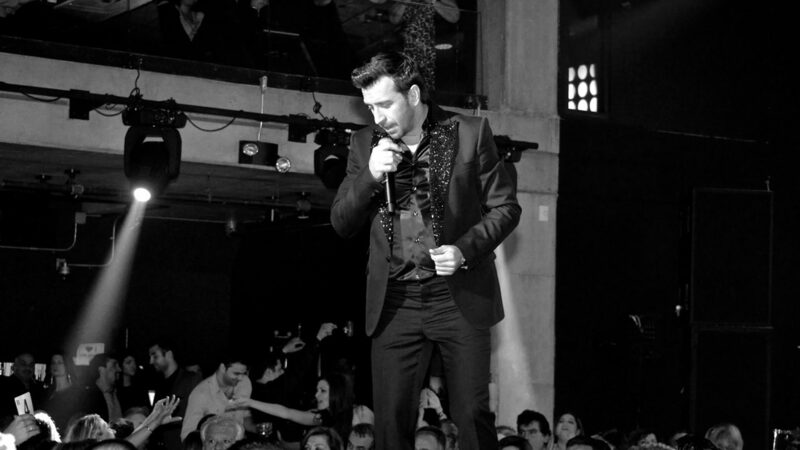 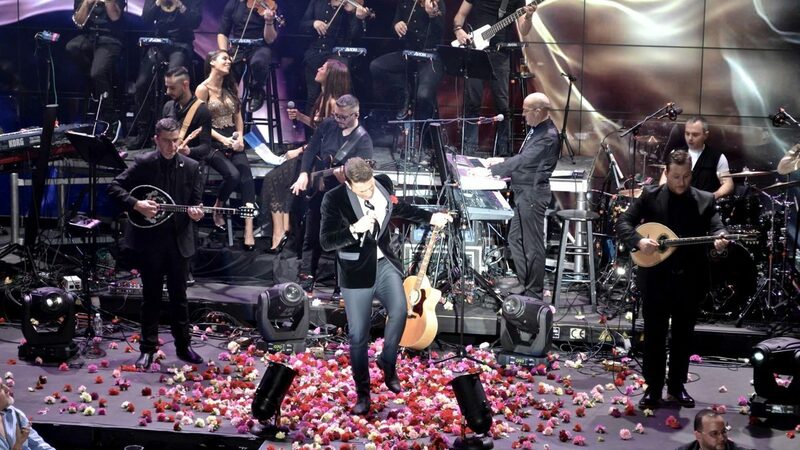 Corporate events require the upmost level of proffesionalism and quality planning. 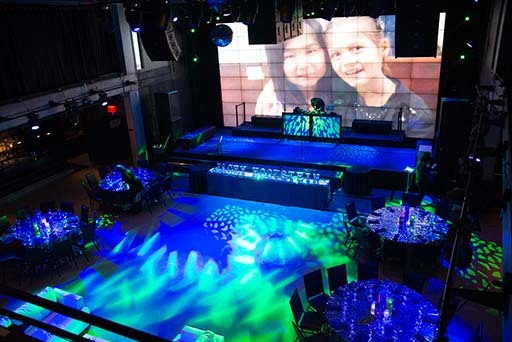 Our managment and staff have years of experience hosting succesuful corporate events. 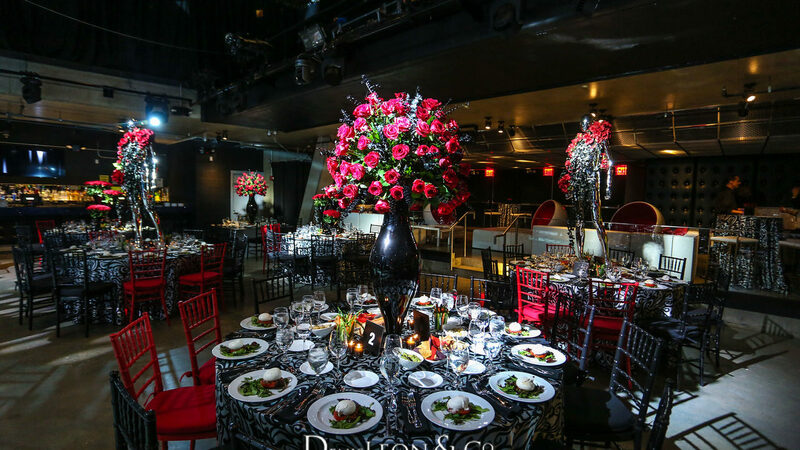 Schedule a site visit today to see our state of the art venue and why it will be the perfect choice for your coporate event. 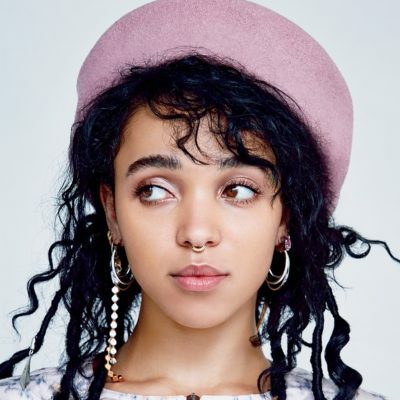 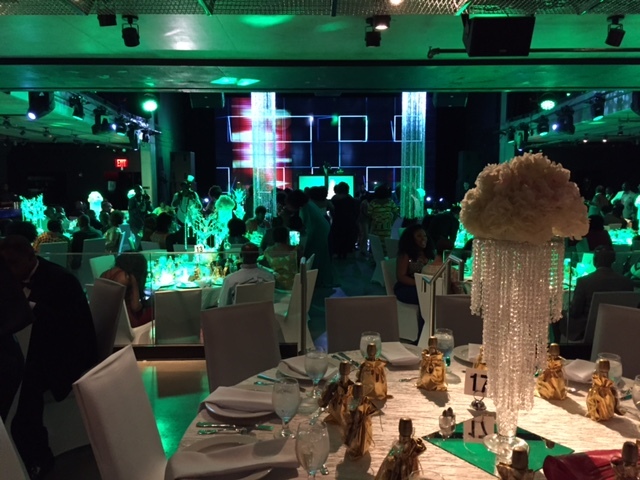 A special day for family and friends to celebrate the coming of age of an honoree. 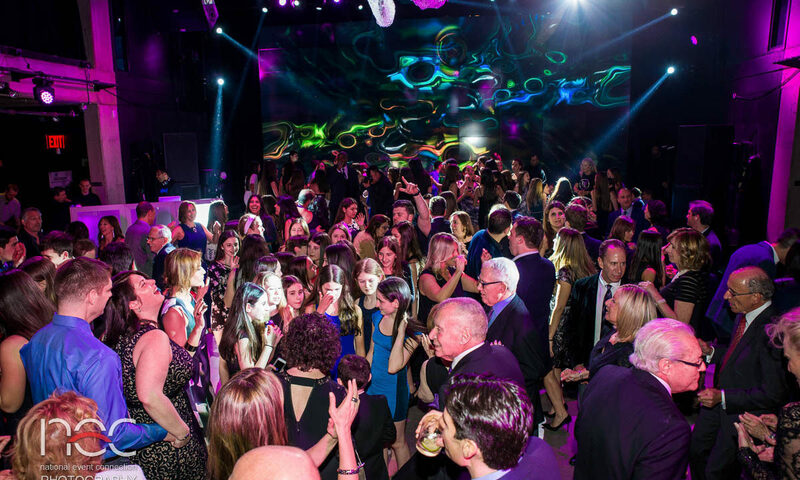 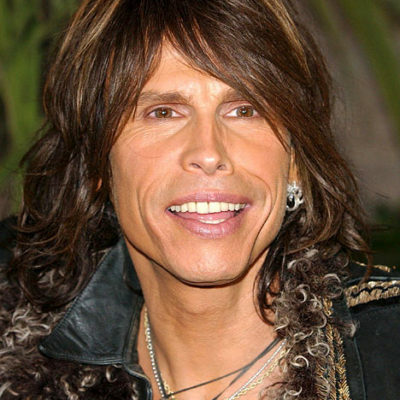 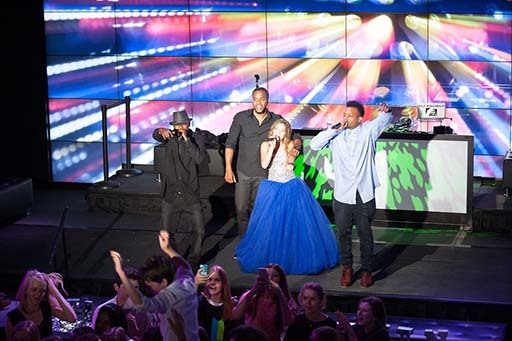 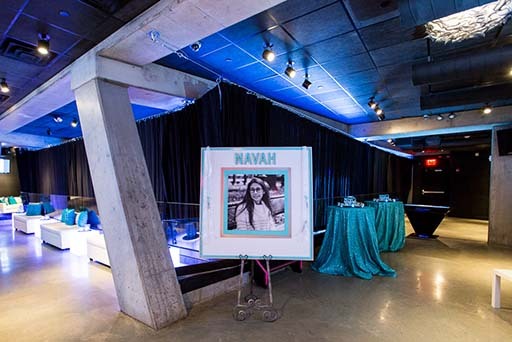 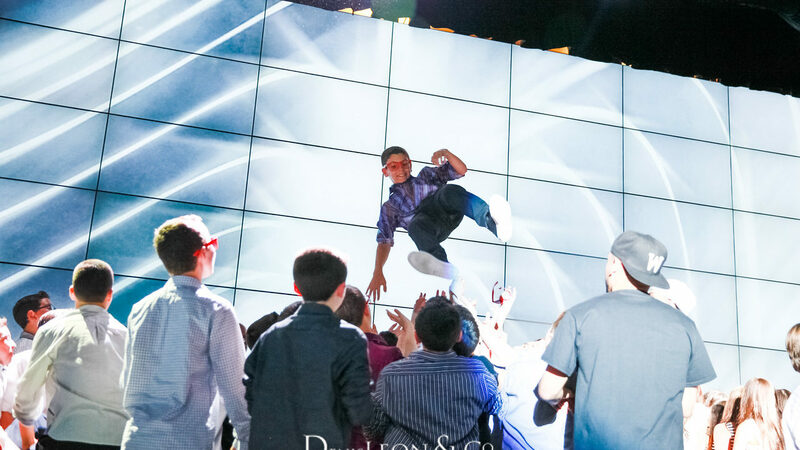 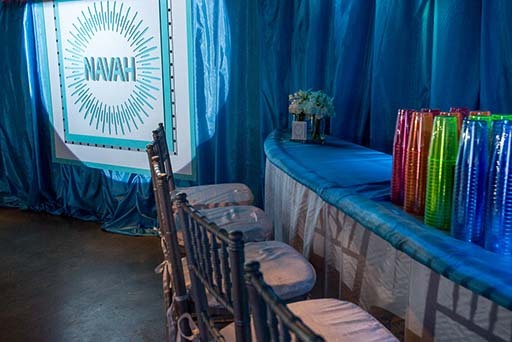 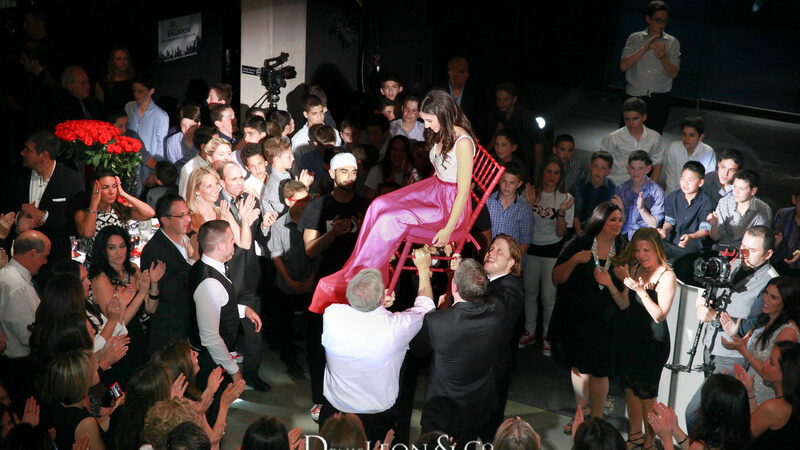 Allow our experienced staff to work with you and your family to produce the perfect Bar / Bat Mitzvah imagineable. 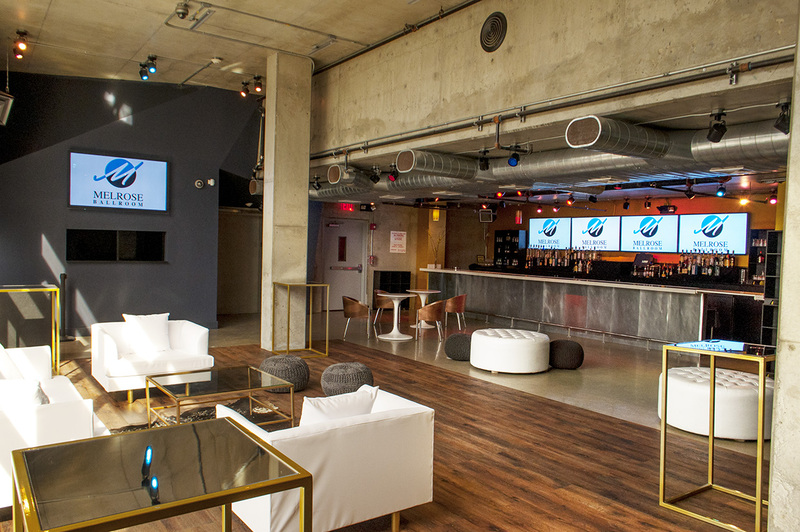 Come see the space for yourself. 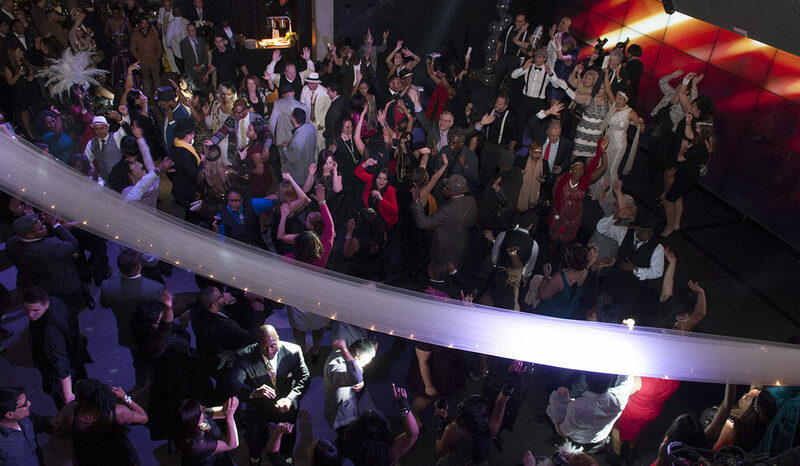 Once we find someone we love, become engaged and finally say I do, our wedding day becomes of the most special days in our lives. 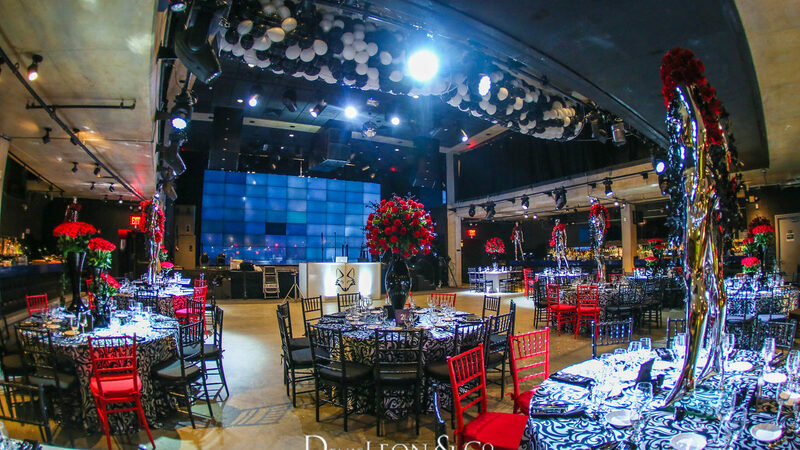 At Melrose Ballroom, we recognize the importance of making sure every detail of your wedding day is handled with precision and accuracy. 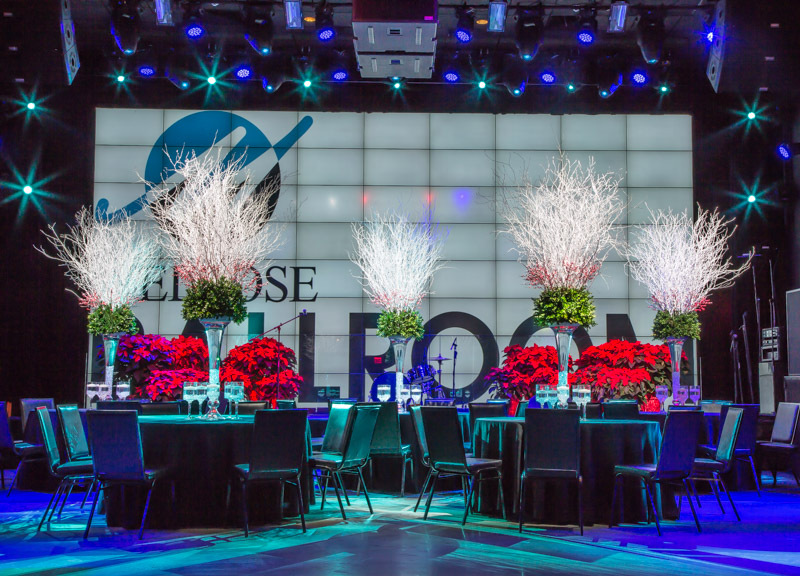 Melrose Ballroom appreciates all organizations that have a mission focused on advocating for a special cause or community service. 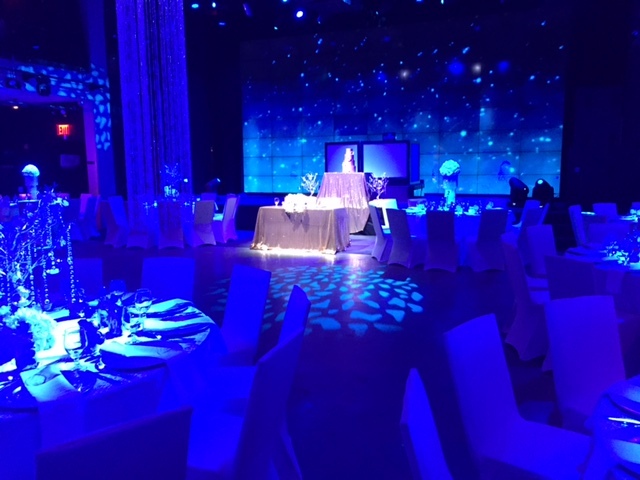 Our venue is proud to help non-profits bring their events into frutition including but not limitied to church group dinners, meetings, and workshops.